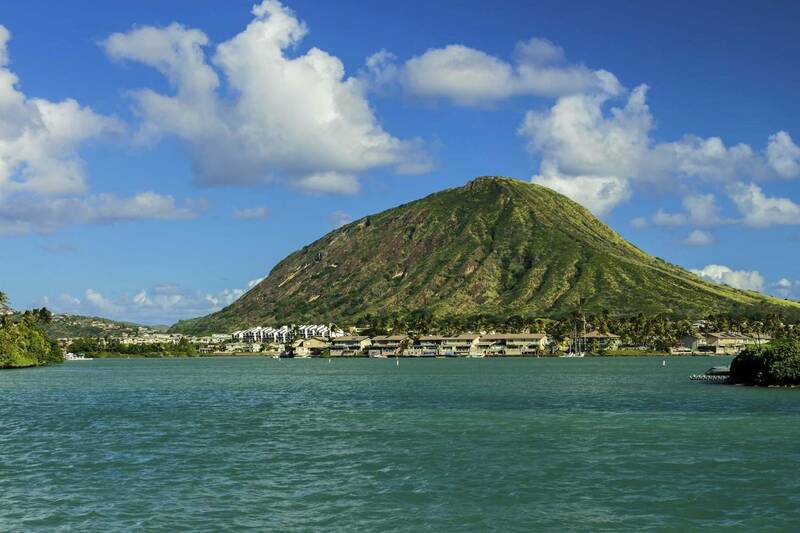 Hawaii Kai has a vibrant restaurant scene, with exciting culinary options in terms of international cuisines. Why don't you try to take this home and enjoy an intimate and personalised dining experience? Let the chef prepare the meal while you enjoy the island. Click above to start! Try something different! Try a Private Chef service in Hawaii Kai.